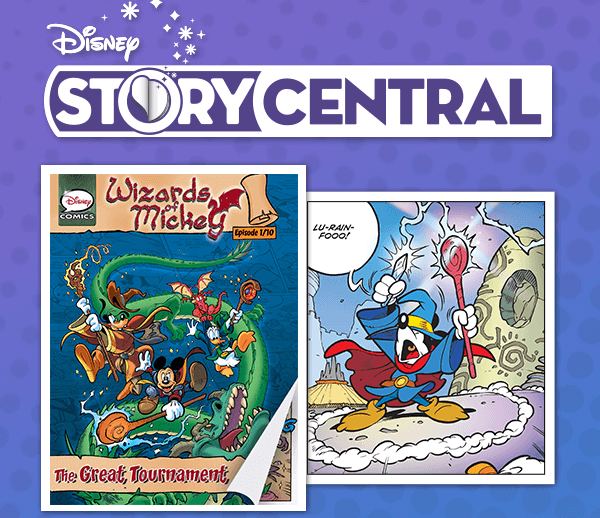 Get a free Disney Story Central comic for Free Comic Book Day 2017! My kids and I have loved the Disney Story Central app since my girls were little (and it was a completely different but related app). It has options for a child to read Disney and Pixar books on their own, for a narrator to read aloud to younger children, and for several skill levels in between. 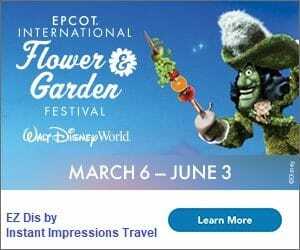 There are chapter book novelizations of familiar Disney movies, and short, easy-to-read picture books featuring beloved characters from Disney and Pixar movies or Disney Junior. Many titles are free, some require purchase, and there are now even subscription options for unlimited use for a fee. I should probably write a post about that, but today I have somewhere else to be. The comic book store, specifically. My husband and kids have loved Free Comic Book Day since my girls were little (and we lived in a completely different but related suburb). I have never had a chance to go with them, and I’m genuinely stoked to do so today. You don’t have to go to your local comic book store if it doesn’t sound exciting to you (though I bet you’d be surprised how many fun things you can find no matter your interest…), but you should definitely go grab this free download from Disney Interactive. They just sent out an email offering the kid-friendly comic “Wizards of Mickey: Volume 1” (code below). I don’t know anything about the actual story (I should probably read it and write a post about that, too. But let’s be honest, that’s not going to happen in a timely fashion…) but it’s free. And kid-friendly. And it features Mickey. And you can get it right now, even if you’re still in your pajamas. Head to Disney Story Central to get started if you haven’t already experienced the app. If you’re already a user, use the code DSCFREECOMIC2017 within the app to start your free download. Happy Free Comic Book Day (or happy Hey, I Love Anything with Mickey on it especially if it’s Free Day)!